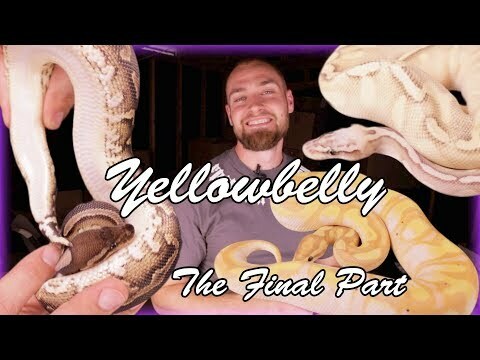 YouTube - In this video, Freedom Breeder shows off some mind-blowing spotnose combos in ball pythons. 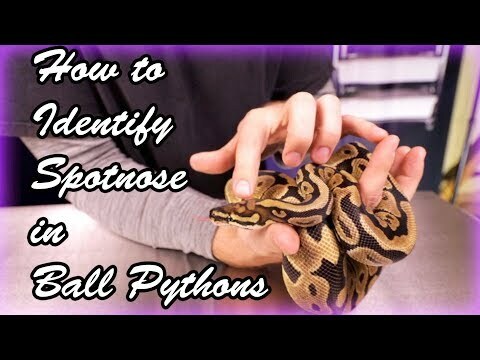 There is a very specific characteristic they look for in many combos that helps to successfully identify the spotnose gene. 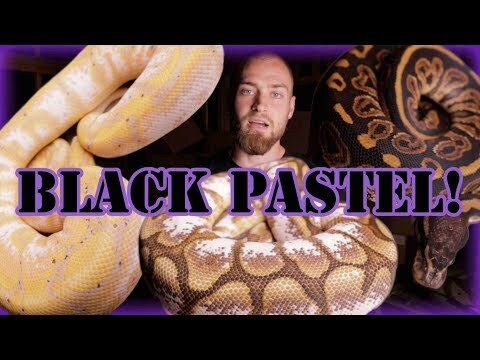 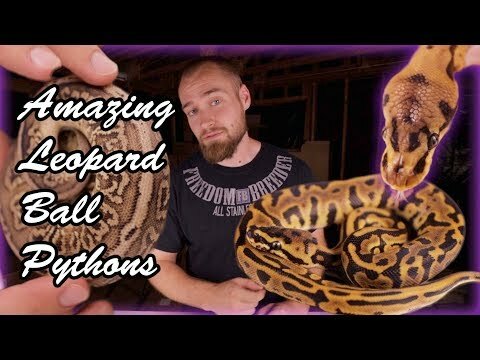 YouTube - In this video Freedom Breeder shows us how to identify the leopard gene in ball pythons, both by itself and in combos.